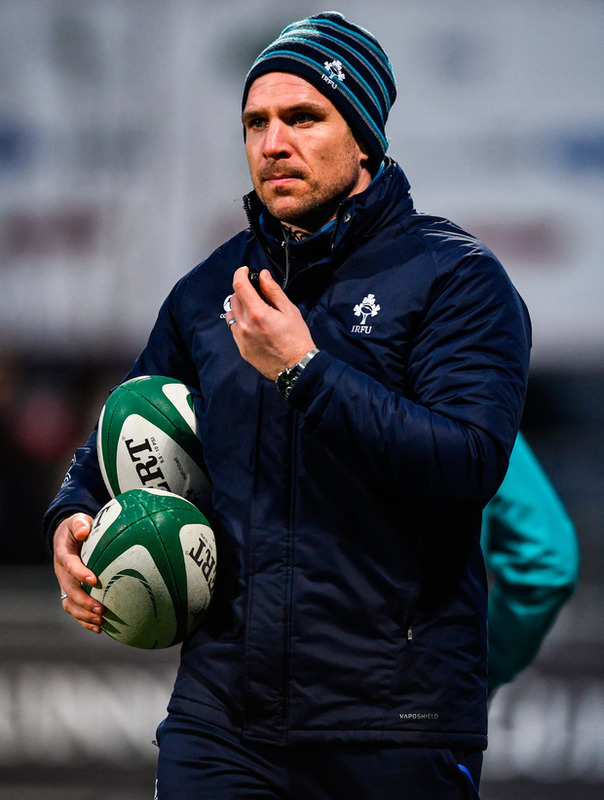 Ireland Women will aim to finish a disappointing Six Nations on a high against Wales on Sunday as head coach Adam Griggs looks to pick his players up following another loss to France. Defeat in Cardiff could leave Ireland facing a fifth-place finish. The confidence levels of what is largely a young squad took another blow last weekend but Griggs is adamant that they are staying positive in search of notching their second win of the campaign. Several players are carrying knocks and will be assessed later in the week but Griggs insisted that continuity was key and he would not be making wholesale changes. "It is tough," the Kiwi admitted. "There are a lot of tired bodies in camp and there is also some mental exhaustion as well. "Our players are at a stage where they don't experience this week in and week out. "Our club level and inter-pro level, you can sometimes get away with making mistakes but at international level, what we are finding and what you seeing in the last couple of games is that if you make a mistake, it will cost you. "The environment is still really good. We are still really positive about things. "Absolutely we are disappointed with our results and where we are at, at the moment. We can't hide from that and we have to be honest and open with each other."